We are a young, dynamic fashion and lifestyle sales agency with headquarter in Berlin. We share the vision of our brands being both aspirational and responsible. We are passionate about fashion with a strong leaning towards ethical and environmental consciousness. 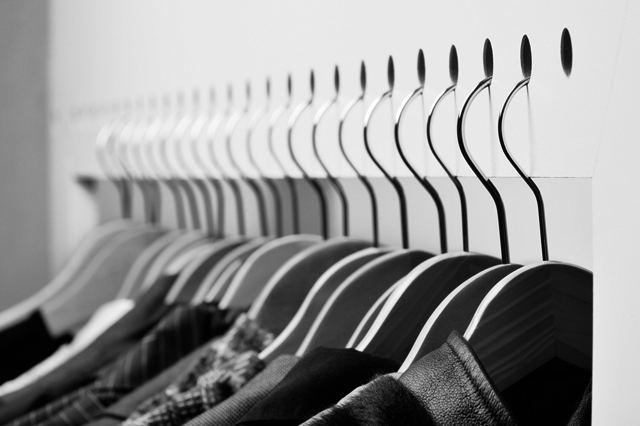 Agencies specialized in sustainable fashion and lifestyle products are still rare. That's why we founded already in 2009 fairagents to represent and distribute selected international and national eco brands on the german speaking market. As we have an excellent network through E.F.E.C.T. we support our designers and brands not only with our sales agents. In addition to this we offer the development of clear PR strategies tailored to the individual brands goals and needs. Our pool of creative minds – graphic designers, illustrators, webdesigners, photographers and exceptional fresh & babelicious models gives us the possibility to manage the production of seasonal campaigns and look books, which are customized like a perfectly-fitting suit. To change something, you have to start somewhere. Times of the "old fashion" agents being near its end, we developed an innovative clients booking system to guarantee a pleasant order season twice a year for everybody. We invite you as our clients to reach our showrooms by train and public transportation. Offering the KGB (Kunden Gäste Buchung – Clients Guest Booking) means: With the fairagent-discount on the trainticket (DB-Sparpreis) you will fix an appointment for your order - sometimes even weeks in advance. You will have the time and tranquility you need to place your order in remarkable relaxed atmosphere. Yes, it sounds like "Slow fashion" – and you will enjoy it! For more information about the KGB feel free to give us a phonecall.